The team behind Blasphemous recently posted a video featuring the latest prototype gameplay. Additionally, developer commentary is included. Watch the full video below. The Game Kitchen has been hosting a Kickstarter in order to raise funds for its upcoming 2D platformer Blasphemous. The $50,000 target was blown out of the water, as over $150,000 has been raised. Today, The Game Kitchen announced plans to support Switch. Those who have backed the game between $40 to $120 can move their pledge to Nintendo’s console. Pledges over $200 won’t need to take further action since they will be asked the platform of their choice via a form at the end of the campaign. 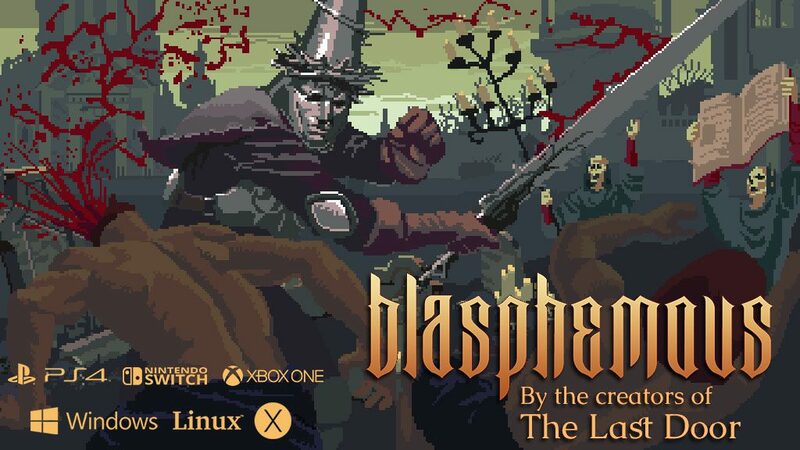 Backers who pledged below $25 but would like to receive a console version of Blasphemous as their reward can do so by upgrading their pledge to at least $25 that has “(Console)” on the end of the tier. This tier offers a digital copy of the game on console, and perks such as a digital download of the OST along with their name in the credits. Blasphemous is tentatively slated for Q1 2019. Find a video and an overview below. “Hand-crafted by The Game Kitchen, the makers of the award-winning The Last Door. 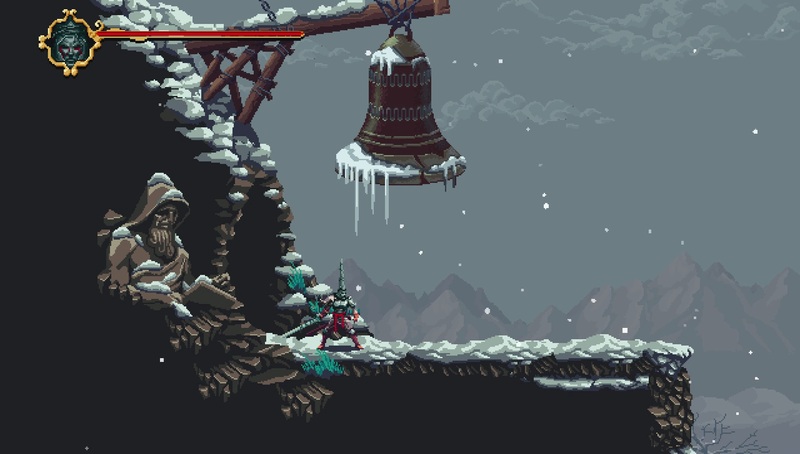 Blasphemous is an action-platformer that combines the fast-paced, skilled combat of a hack-n-slash game with a deep and evocative narrative core, delivered through exploration of a huge universe comprised of non-linear levels.